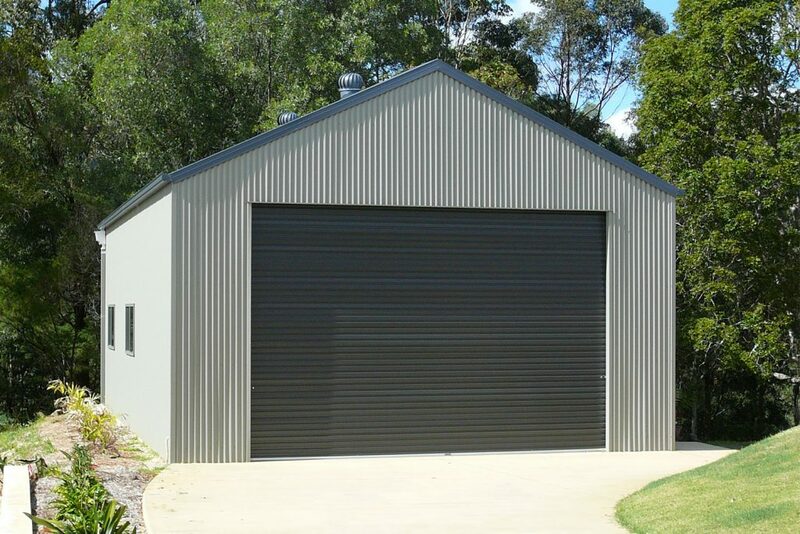 We custom design garages to create the perfect single garage, double garage or triple garage to suit your property and your needs. 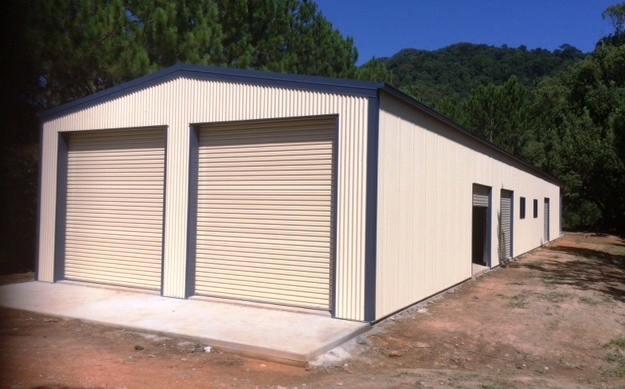 Garage bay widths, height, span and length are fully adjustable—so we can create openings and access to suit exactly what you plan to store. 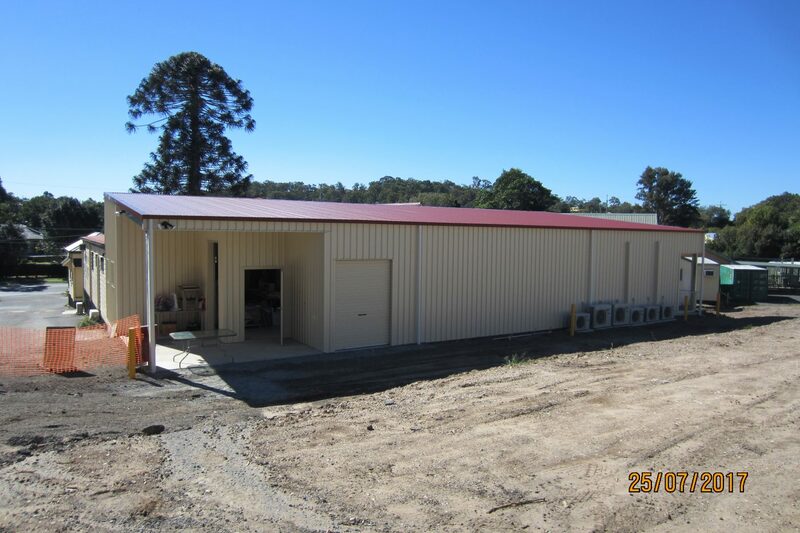 You choose from single or larger double roller doors, personal access doors, lots of other extras and your favourite Colorbond Steel colour combination. Do you have a couple of cars, a 4-wheel-drive, caravan or boat? Need extra room for secure storage or after 2 roller doors? A double garage could be the answer. Got something specific in mind? 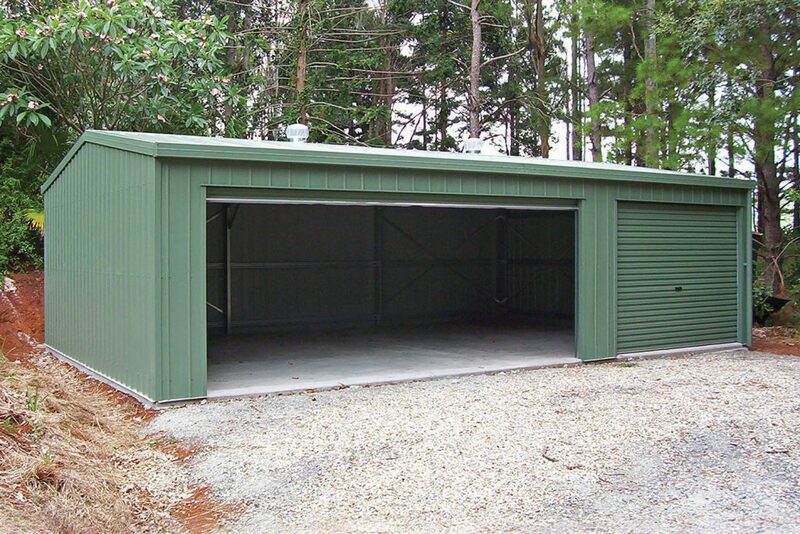 No problems we can design your double garage to your exact requirements. 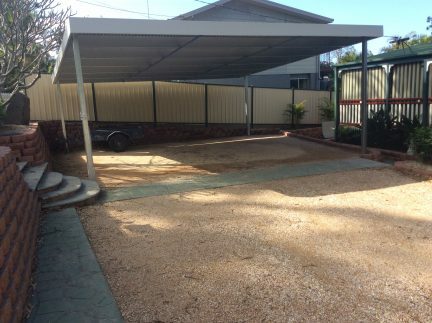 Have you thought about a carport or Garaport incorporated into you design – want help? We can help you, just ask us. Have a car, boat and a caravan or maybe a ride-on, jet ski or a horse float? A triple garage might suit your needs. Maybe you just want space to store ‘stuff’, more room than a double offers to tinker on that special vehicle and maybe you need a bigger garage than a triple? Just want a secure shelter for the family car, vintage auto, bike or maybe a boat or caravan? 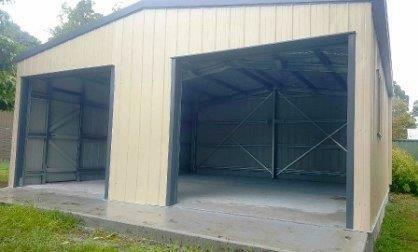 A single steel garage could be all you need. We can design to any size requirements to securely park and protect your asset. At Totally Sheds, nothing is beyond us. We can design a space that will work for all your requirements. Call today and tell us what you need 0423 088 880. 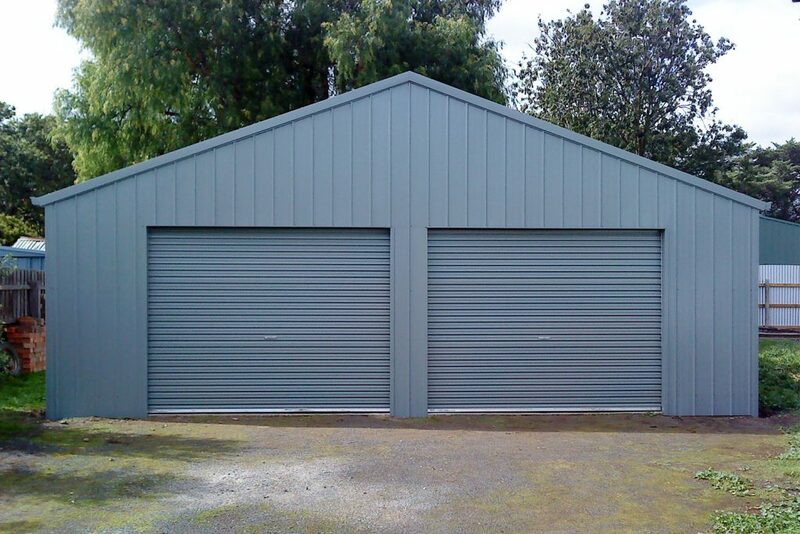 You can also complete the Quick Quote form on this page to begin the custom garage design process.